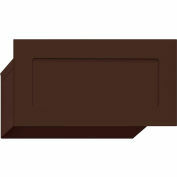 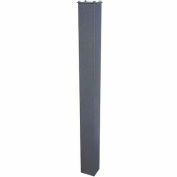 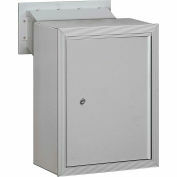 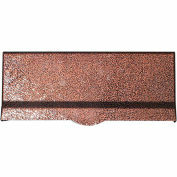 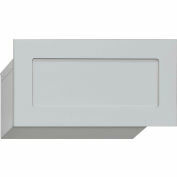 Liberty chutes may be purchased separately for installation into front doors, garage doors or masonry walls. 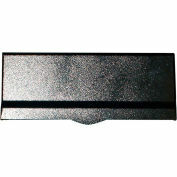 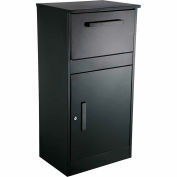 The chute is made of solid aluminum with a tough top quality black enamel finish. 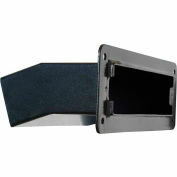 Chute is adjustable between 8 to 10 inches. 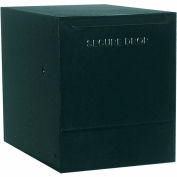 Chute dimensions: H 4.6" x W 12" x D 10" . 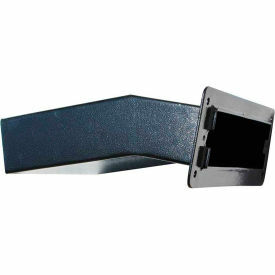 Chute opening: 2-1/2" x 9-1/2"